goliathindustrialtool has no other items for sale. There are 1,080 items available. Please enter a number less than or equal to 1,080. I mean lightning speed shipment, excellent eBayer, wow! This are of the poorest quality l have ever seen and l do not recommend them unless your putting them into some old beater, but if you have a nice vehicle and want quality look somewhere else. 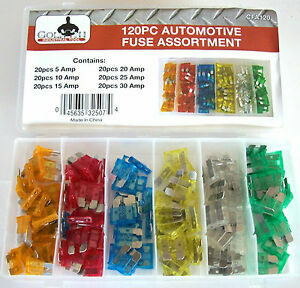 Excellent assortment of fuses needed for vehicles. 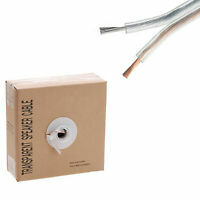 Received the Fuse Caddy on time delivery. It is a good bargain and works fine! 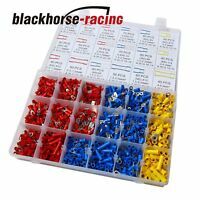 Currently building a s13 with custom wiring, this helped a lot.